Our team of dedicated consultants works tirelessly with our contact of buyers and suppliers in building profitable business relationships. Below, we present Terms and Conditions which we follow to create a professional climate which is conducive to profit-making and sustainable professional ties. A simple MOU will be carried and formalized between our company and the supplier(s) to acknowledge the arrangements agreed upon. It’s our responsibility to provide you the latest updates on a regular basis for you to monitor progress in the business. If there are no buyers for the product(s) that you manufacture at the moment, we will inform you before starting the process. The same courtesy also applies to buyers. Certain materials regarded as risky and dangerous (radioactive materials, weaponry, etc.) are not carried by our team. If you’re unsure, feel free to inquire before submitting the buyer’s request form. Negotiations are strictly between buyer and suppliers only – we will not take part in the negotiations. Our policy: Negotiations and striking deals are strictly between suppliers and buyers only. Consulting fee will be in fixed percentage of the invoice price for all of the goods/products sold to buyer(s) sourced by our team in Venturette Solutions – payable by the supplier after each full payment received successfully by the buyer(s). The fee must be included in ALL price quotations sent to the buyer sourced by our team. Regarding consulting fee and charges, rest assured that we are not putting exorbitant fees, as we prefer a reasonable amount in exchange of long-term business relationship of mutual interest instead. You can read here on the matter. The consulting fee is payable as long as the buyer is buying products from the supplier. That being said, our company will not bring other supplier(s) to the buyer as long as the arrangements are in effect. 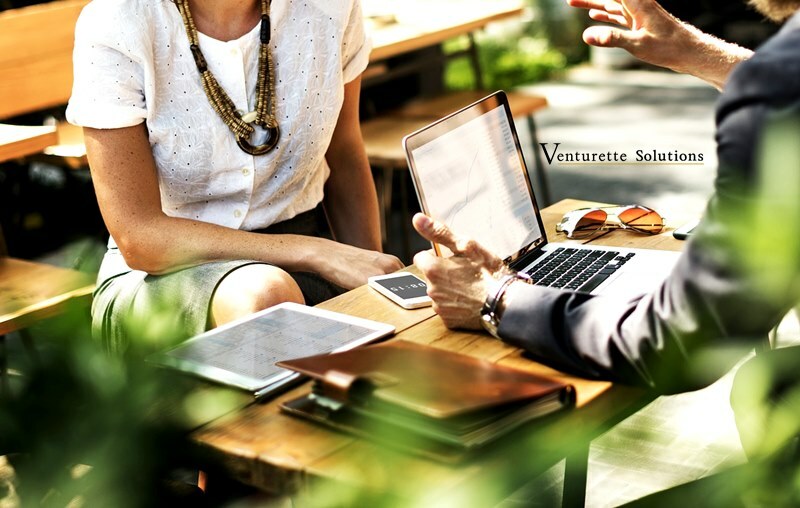 Venturette Solutions prides itself for putting our clients, suppliers and buyers, in our top priority and we crafted these terms and conditions for the mutual benefit of the parties involved. For specific clarifications that you might have, please get in touch soon. We would be happy to shed some light on them.